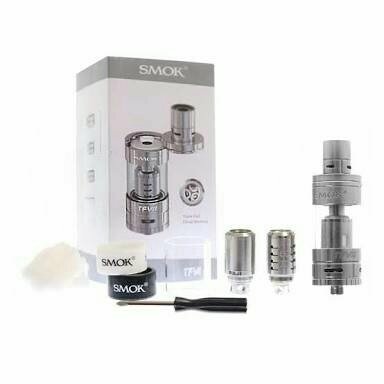 The TFV4 sub ohm tank by Smok has a top fill design that is accessed through the slidding top making filling the tank easier. There is also a new drip tip with a double layered structure with airflow control for those who like a cooler vape. 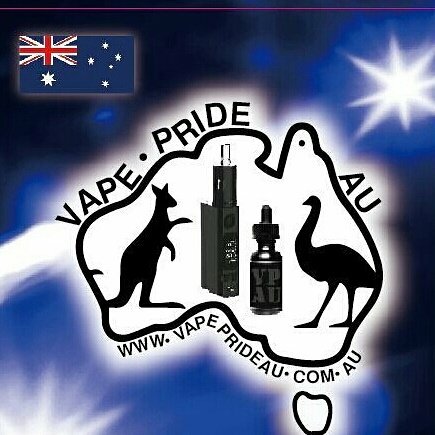 The tank also takes triple and quad coils with Japanese organic cotton wicking that is said to provide a more rich and smooth vape to the user. The tank is compatiable with all of the TFV4 coils.